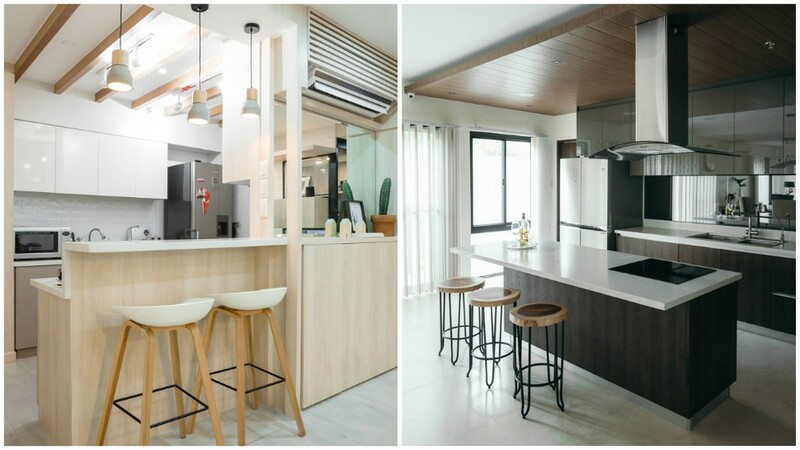 Whether you're a professional designer or a design-loving homeowner, you would know that two of the trickiest spaces to build in a home are the kitchen and the bathroom because aside from making sure each looks stunning, the two need to be useful and practical, too. 1. Don't scrimp on materials. Granite and acrylic may be more expensive, but they last way longer than substandard materials. For bathrooms, go for fixtures made of heavy-duty materials like solid brass. 2. Incorporate existing elements in your kitchen and bathroom into your unit's design. You can fit them into the design by refinishing them in a color that fits the color scheme. Or, refinish them in the same color as the surrounding materials so it can easily blend in. Usually in condos, if there is a leak, the tenant downstairs suffers. If waterproofing is not done properly, you have to break the tiles and do the flooring all over again. Contact a professional like a contractor, designer, or architect, when dealing with waterproofing. 4. Make storage uniform and opaque. If paint is too heavy for you, you can try using window tints. Having cabinets that you can't see through in the bathroom and kitchen instantly gets rid of visual clutter. 5. Visually expand your space with a mirror. A full-body mirror mounted on a wall can instantly make a narrow hallway look twice as wide. Experiment with different sizes until you find one that suits your space best. Tiles are a common go-to for bathroom floors and walls but working with stone and concrete might be just as (if nor more) practical. The dark tones add a surprising but sophisticated texture to the look, too.